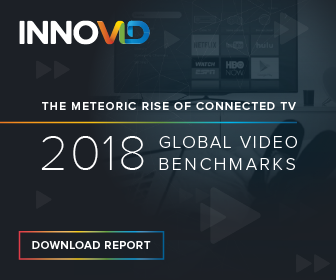 Stay on the pulse of latest in video marketing - from personalized, data-driven video, connected TV advertising, the industry trends and more. Subscribe to receive news, benchmarks and more. © 2019 Innovid. All rights reserved.